Welcome to the Huntington High School Class of 1963 Website! Please check your information in the Alumni Page and notify us of any discrepancies so we can keep it up-to-date. If you have any information on other alumni whose information is incorrect or missing, please notify us of their contacts. E-Mail to us at the addresses listed in the Contact Information section in the bottom banner of every main page. We are all especially anxious to get suggestions; so take your time, browse around and let us know what you think! The primary purpose of the web site is of course communication. It will hopefully encourage and enable communication between class officers, committee members, alumni and other interested parties. The web site offers a variety of communications tools including contact lists and feedback forms. The web site will also act as an historical repository for class activities, documents and photos. Anyone who has material (write-ups, photos, memorabilia, etc...) that they would like to share with the other alumni are encouraged to forward it to us at the addresses listed in the Contact Information section in the bottom banner of every main page. Chronological list of significant web site changes. 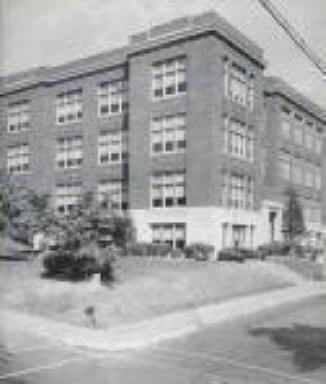 Currently published is a single page containing names and contact information for of all 1963 alumni. Also provides a request to Change Information so we can keep our contact list up-to-date. Send email to Webmaster@HHS1963.org with questions or comments about this web site.